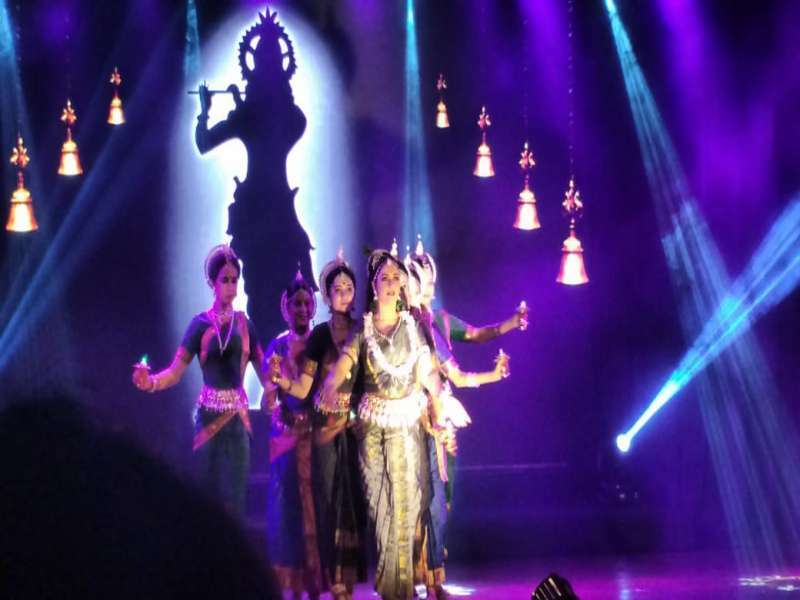 ISKCON, Juhu Mumbai organized Janmashtmi Utsav on 27th Aug 2018 featuring a beautiful dance ballet performed by renowned actress and dancer Ms. Gracy Singh and her group. 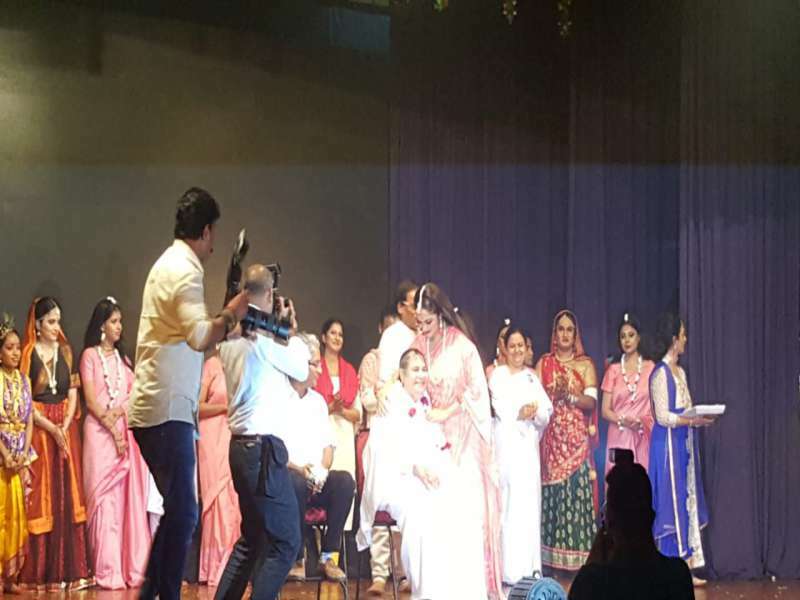 Legendary actress Ms. Hema Malini was invited as the Chief Guest who inspired and encouraged all the artists. 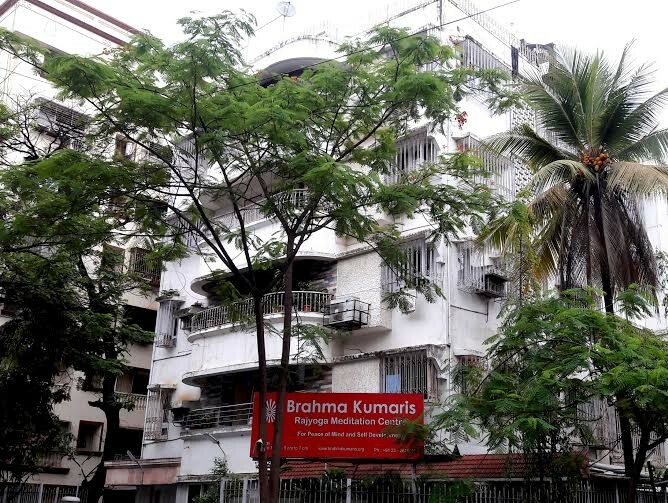 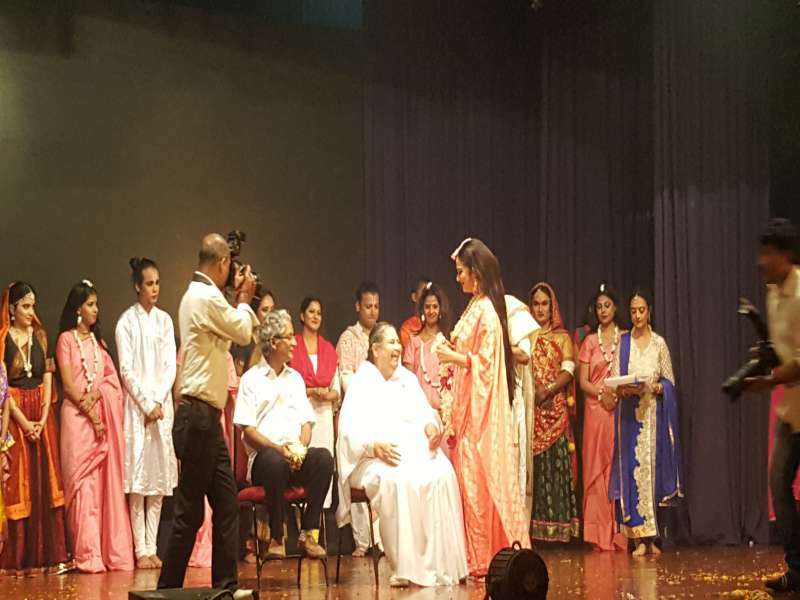 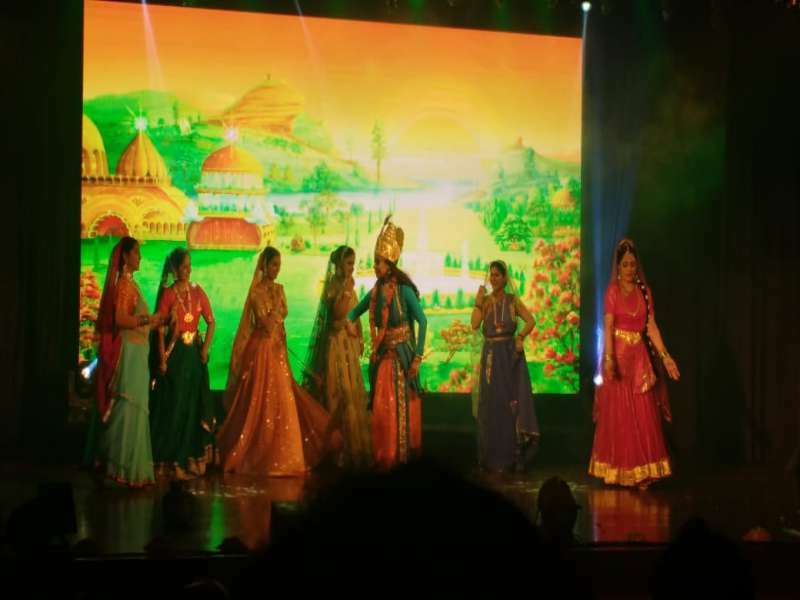 Brahma Kumaris Vile Parle Subzone incharge B K Yogini behn was also invited as a special guest on stage who appreciated and congratulated the artists for the beautiful performance and reiterated that we together need to bring such golden world on earth. 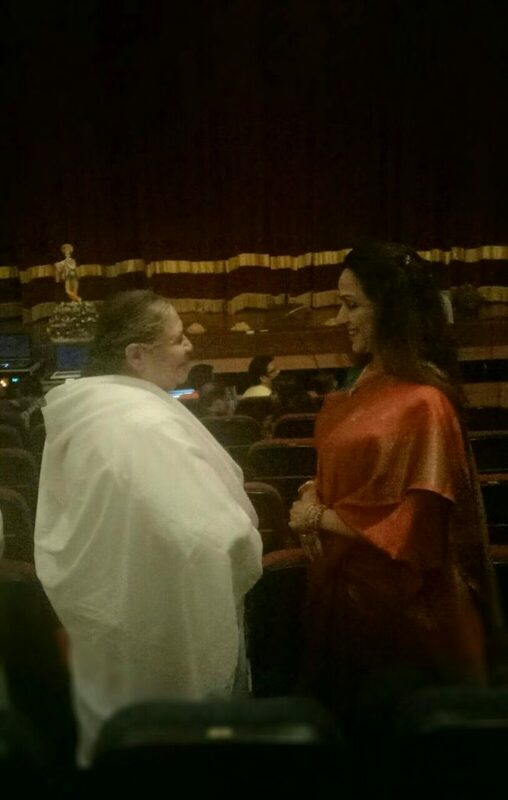 Ms Gracy Singh welcomed BK Yogini behn who then shared her inspirational words and blessings with all.